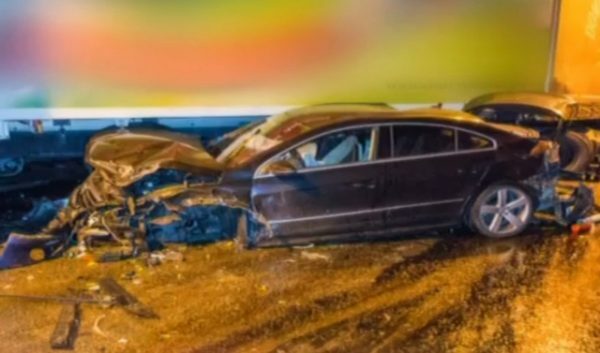 Three people died and dozens were injured, some seriously, in a chain collision involving more than 40 cars in the Vitinya tunnel on Hemus Motorway in the direction from Sofia to Botevgrad on October 8, the Interior Ministry said. The injured were taken to the St Anna and Pirogov hospitals in Sofia. Among those sent for treatment was a child with severe head injuries. Nine ambulances took injured people to hospital. Traffic police redirected vehicles to the old road to Botevgrad. Reports from the scene said that a four km queue of lorries had built up because of the traffic disruption resulting from the crash. 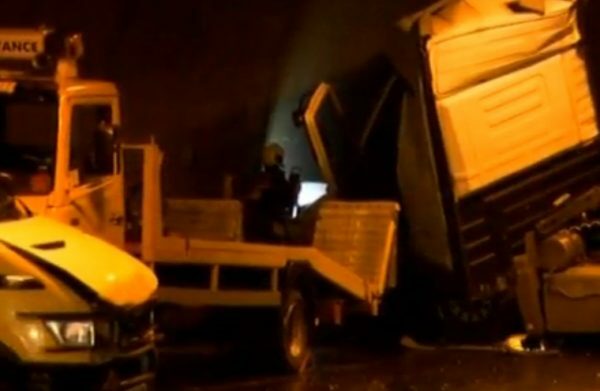 The tunnel was the scene of a serious crash just more than a month ago, when on September 3, a collision involving two lorries and four cars left one man dead. Media reports said that the October 8 chain collision may have been caused by a fuel spill that left motorists unable to stop. 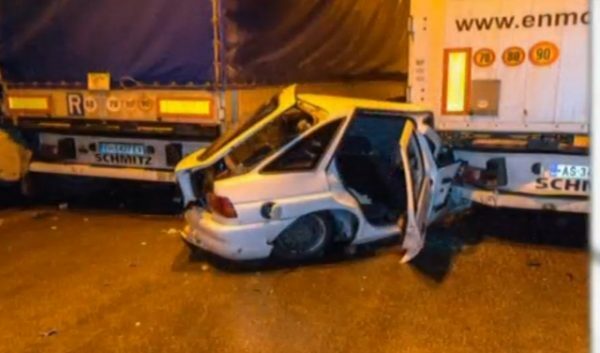 Georgi Kostov, chief secretary of the Interior Ministry, told local media that the accident was the result of excessive speed and motorists failing to keep a safe following distance.